The history of the United States Army extends back to the Battle of Yorktown; the position of Sergeant Major of the Army (SMA), however, did not exist until just 50 years ago. The Army Noncommissioned Officer Corps has changed considerably since 14 June 1775—and so has the prestige of the professional enlisted force. The most noteworthy change for the total enlisted force was the creation of a position for a senior enlisted assistant and adviser to the Army Chief of Staff (CSA). 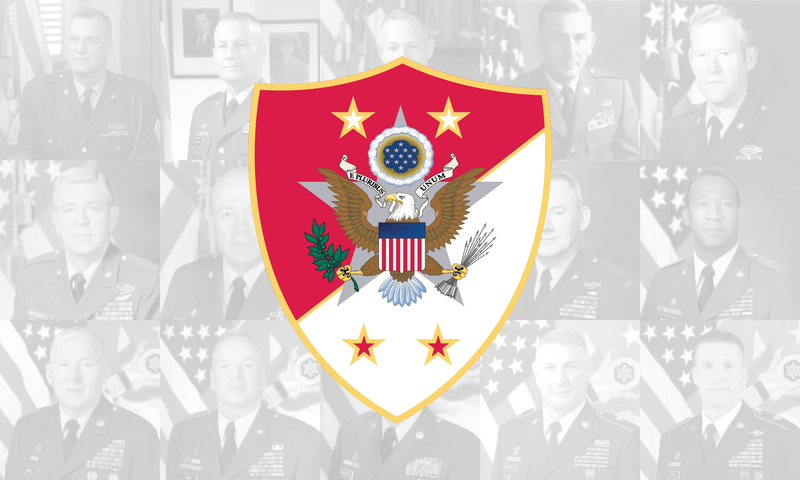 It was no accident that General Harold K. Johnson selected 4 July 1966 as the first effective day for the implementation of the SMA position, or that William O. Wooldridge was appointed as the first to serve. In his message to senior Army commanders, CSA Johnson stated that the SMA’s duties and functions were to serve as the adviser on matters pertaining to enlisted Soldiers and as the point of contact for other services’ and civilian organizations and individuals. In the 51 years since that significant event, 15 of the most highly-qualified noncommissioned officers (NCOs) have been selected for and served in that illustrious position. Today, the SMA is designated as the senior enlisted NCO of the Army, serving as the senior enlisted adviser and consultant to the Secretary of the Army and the CSA. This book captures a series of select quotations from the leaders who have held this position. The Army is an institution of continuous change and transformation; as such, the topics and insights highlighted herein are shaded by the issues and challenges of the passing times. The Sergeants Major of the Army: On Leadership and the Profession of Arms, originally compiled by Marianna M. Yamamoto and later Danielle Giovannelli, was first published by AUSA’s Institute of Land Warfare in 1996. This latest edition, compiled by Command Sergeant Major Dan Elder, USA, Ret., includes the words of the three SMAs who have served since that time. It captures some of the wisdom of these 15 great NCOs—words that might otherwise be lost forever. It is my belief that every NCO should have a copy of this publication as an essential part of his or her professional library. Sergeant Major of the Army, USA, Ret.